Leading French property developer, MGM French Properties presents Le Chalet Apsara, a prime Alpine residence nestled in Le Villard, Méribel Les Allues. Also known as ‘heart of the three valleys, Meribel forms the centre of the world’s largest ski area renowned for its sporty reputation. The resort provides over 600km of ski-in and ski-out interconnected runs, all located a short distance from this luxurious chalet. 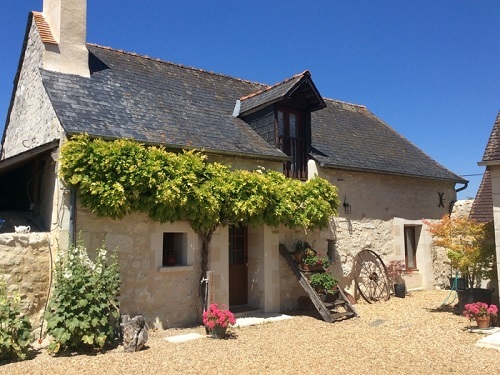 This exceptional home is available for €4 million through MGM French Properties. 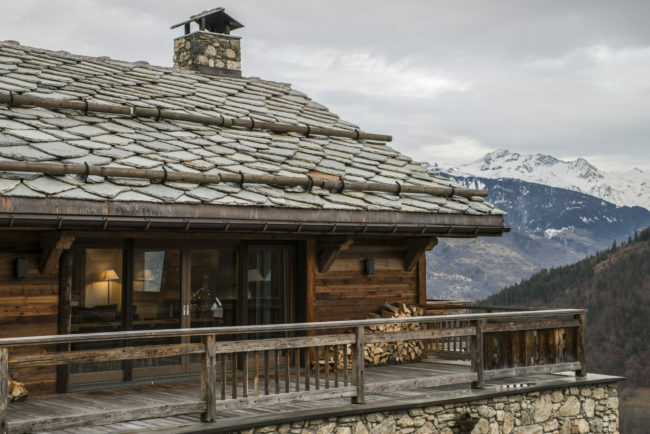 Built in the authentic architectural style of the region using local materials such as wood and stone, Apsara’s exterior is the epitome of charming chalet idyll. Inside, the residence boasts 400sqm of expansive living, set over two levels. 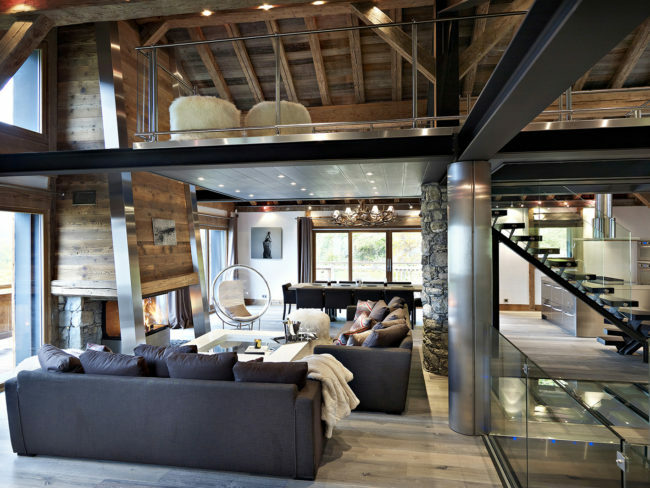 A sense of the vast space is instantaneous upon entering the chalet, its main floor is thoughtfully-designed to utilise the double aspect with a mezzanine level and maximise light through floor-to-ceiling windows. The open-plan area comprises a modern kitchen with built-in appliances, a spacious dining area and a cosy lounge by the fireplace, the ultimate spot to unwind after a day on the slopes. 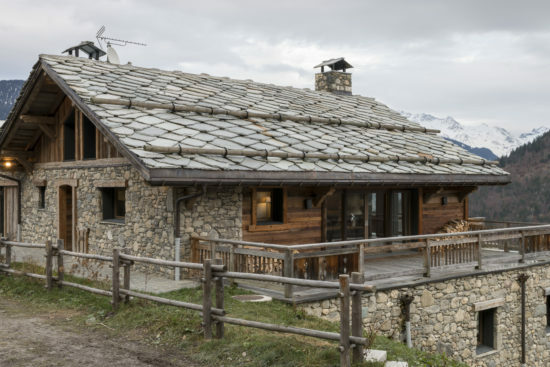 On the lower level of the chalet are four double bedrooms, including the luxurious master bedroom with en-suite bathroom and private terrace. Gym and spa facilities are also located on this floor, offering sports equipment, a steam room and jacuzzi with picturesque views of the mountains. Additionally, a ski room provides built in storage for ski gear and equipment. Apsara seamlessly blends traditional charm with modern sensibilities, through tasteful design down to the finest details. 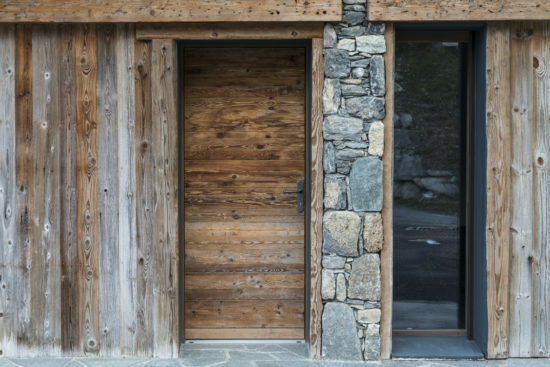 Exposed raw materials complement chrome and glass finishes, and functional spaces meet stylish interiors, which combine to provide for an exceptionally comfortable stay in the French Alps. Le Chalet Apsara has proximity to a selection of ski lifts and slopes in Méribel Les Allues, the nearest being Olympe 3 Ski Lift, 1.9 miles from the residence. Other ski lifts close by include the Morel Ski Lift, 2.4 miles away and the Fontany and Altiport Ski Lifts, both 2.5 miles from the chalet. As a part of the Les Trois Vallées interlinked ski system, the resort benefits from excellent ski areas and annually hosts major sporting events, including the finals of the World Cup Alpine Ski in 2015 and the British Alpine Ski Championships in 2018. The Three Valleys area comprises 180 lifts, 335 marked runs and over 130km of cross-country tracks. Expanded about ten years ago to incorporate a fourth valley, the area retained the name Trois Vallées and comprises the resorts of Courchevel, La Tania, Méribel, Les Menuires-Saint Martin, Val Thorens and Orelle. Alpes–Isère Airport, which operates regular flights to and from UK terminals. The Méribel village is also within the Vanoise National Park which boasts beautiful forests and mountain trails with impressive panoramas. Additionally, the town centre of Méribel offers a wealth of shops, restaurants and amenities, just a short distance of 600m from Le Chalet Apsara. Travelling to Méribel takes under two hours from Grenoble Alpes–Isère Airport, which operates regular flights to and from UK terminals. 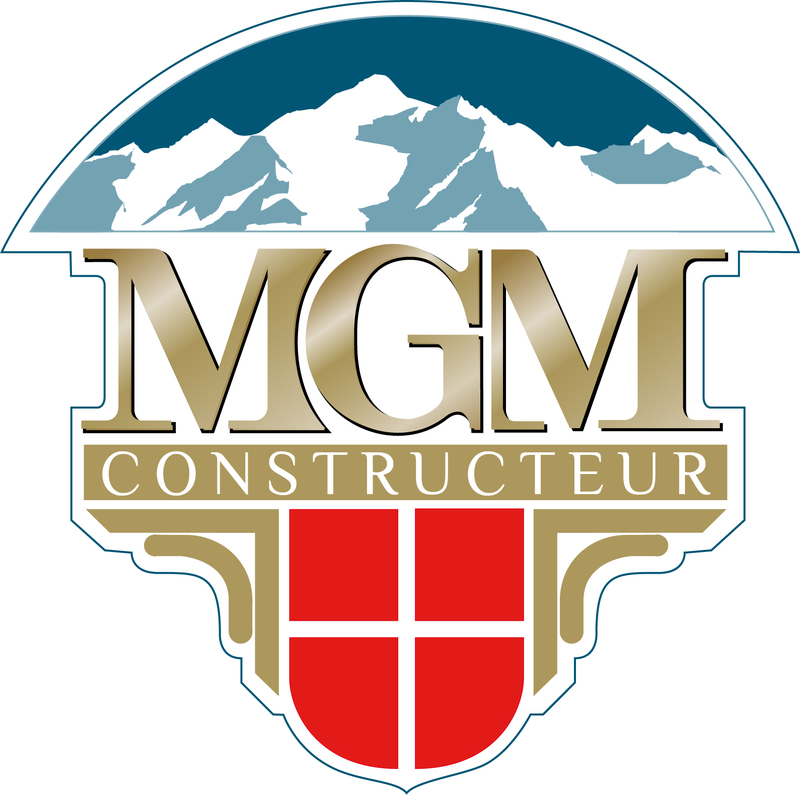 Richard Deans, Sales Manager at MGM French Properties, comments: “Le Chalet Apsara presents a unique opportunity to purchase an exceptional property within one of the world’s largest ski regions. 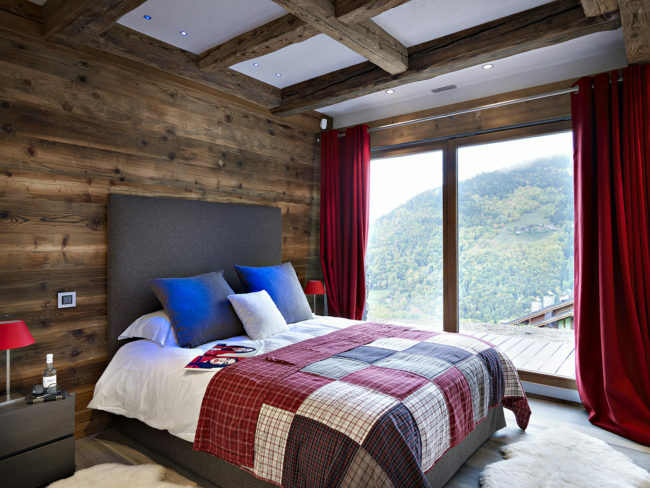 The chalet retains a rustic charm while offering plenty of modern luxury to enjoy a perfect ski holiday.